Leased and managed 206 East 9th Street from 2000 to 2003. 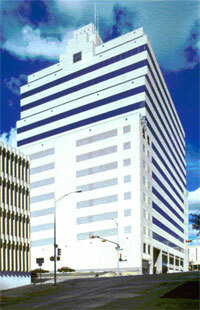 The building is a 20-story office tower in downtown Austin with approximately 200,000 s.f. of space and an eleven-level parking garage. A major interior and exterior renovation is was completed. Also completed several deferred maintenance projects. Left the project with 100% occupancy.